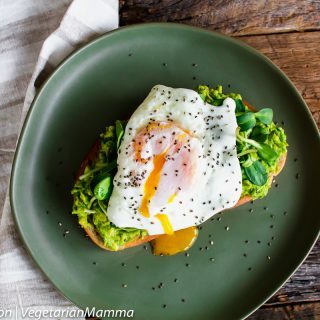 Health experts say that Breakfast is the Most Important Meal of the Day! 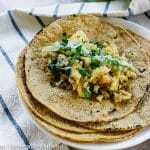 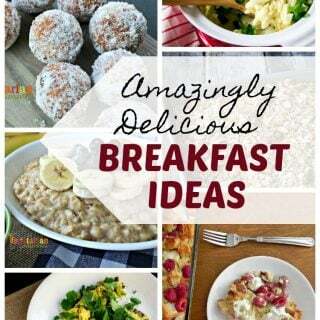 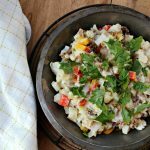 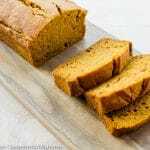 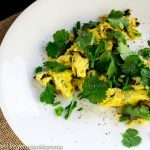 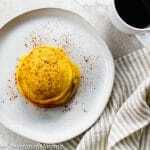 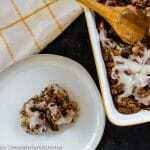 Find Delicious Healthy Breakfast and Brunch Recipes! 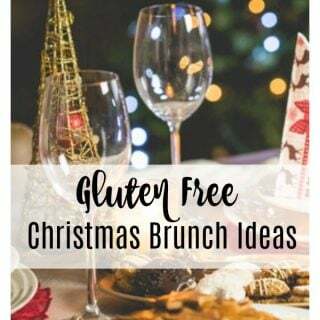 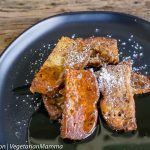 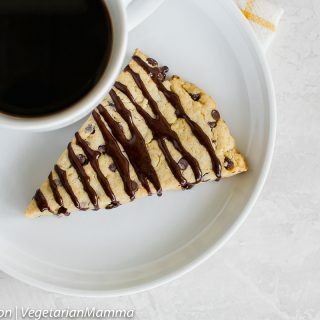 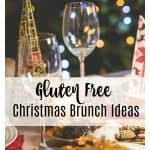 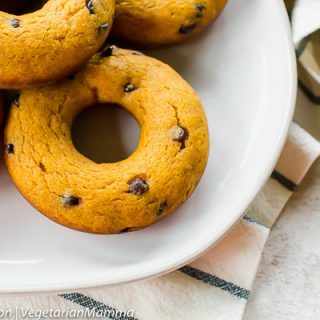 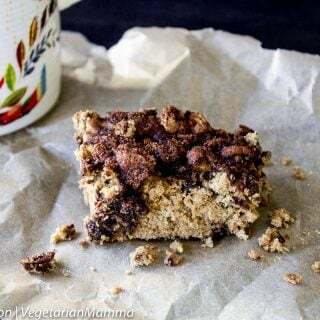 Protein-Packed Vegan Muffins, Vegetarian Breakfast Casseroles, Make-Ahead Breakfast Ideas, Gluten Free Pancakes and Waffles and so much more! 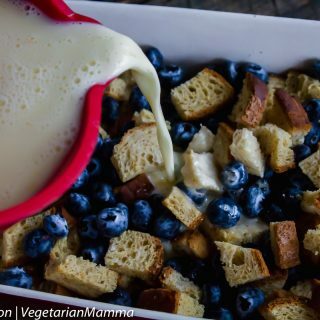 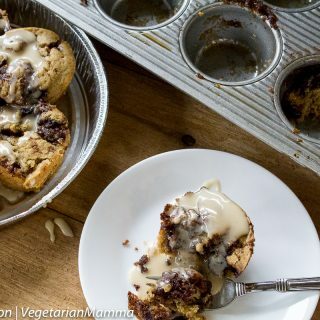 Start your Day off right with our favorite recipes: Cinnamon Roll Muffins, Gluten Free Mushroom Quiche and Blueberry French Toast Casserole. 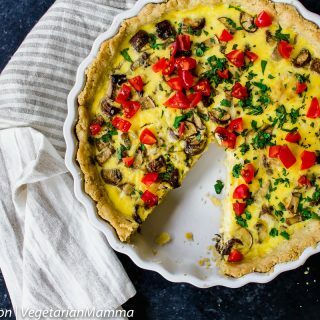 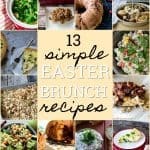 12+ Family Approved Easter Brunch Recipes! 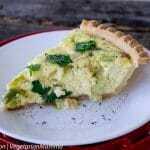 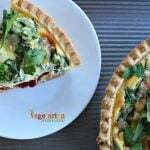 Leek and Asparagus Quiche – think brunch!